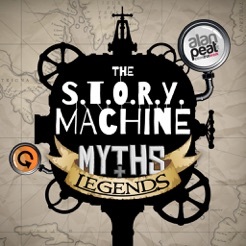 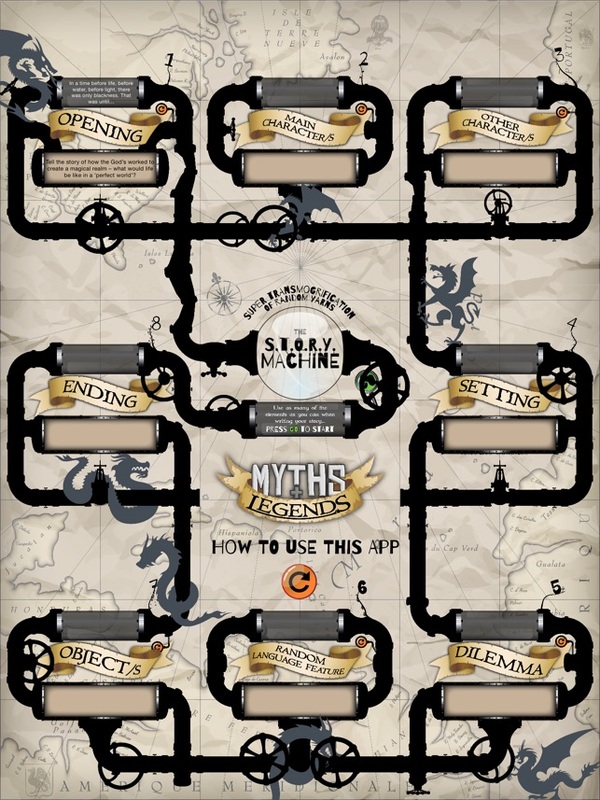 The Myths and Legends Story Machine helps both pupils and busy classroom teachers to plan Myths and Legends stories (over a million combinations are possible...and that's no exaggeration!). 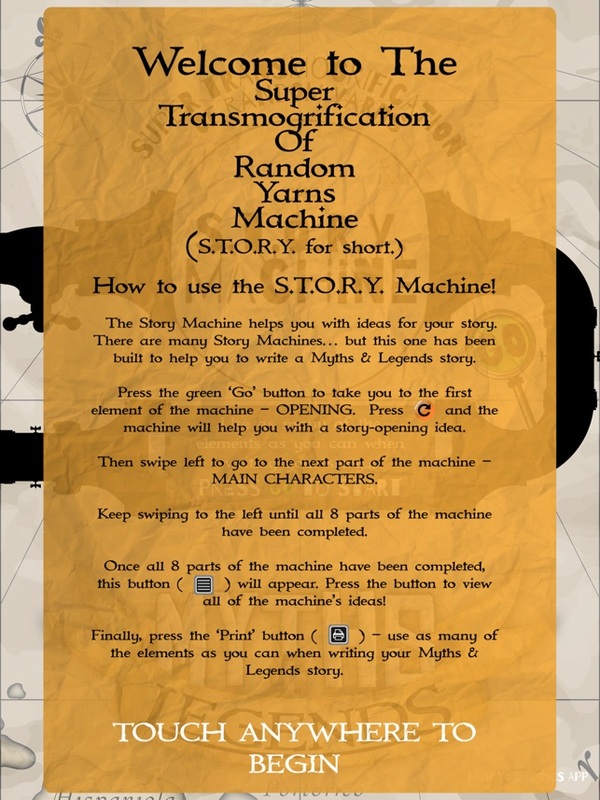 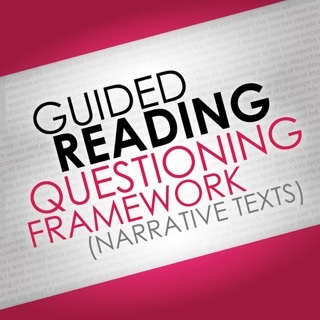 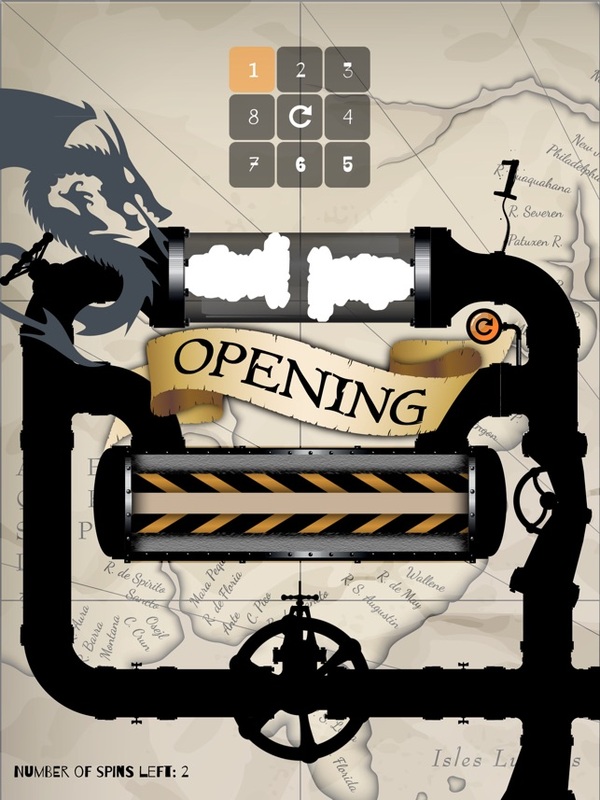 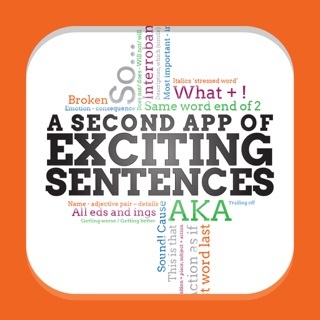 Check out our story machine apps including Superhero, Science Fiction, Fairy Stories and Christmas Stories. 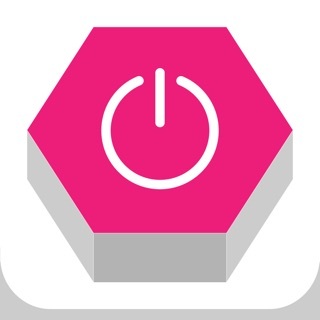 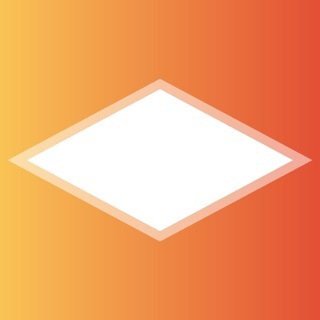 Improved performance on non-retina devices.